Share Your ‘Stache for No-Shave November! No-Shave November is almost upon us, and with it, the arrival of our new mustache coffee clutches! Stop by your local Einstein Bros. Bagels, and pick up a large cup of our delicious Autumn Roast Coffee, available for a limited time only, and snag a selfie of you and your new mustache. 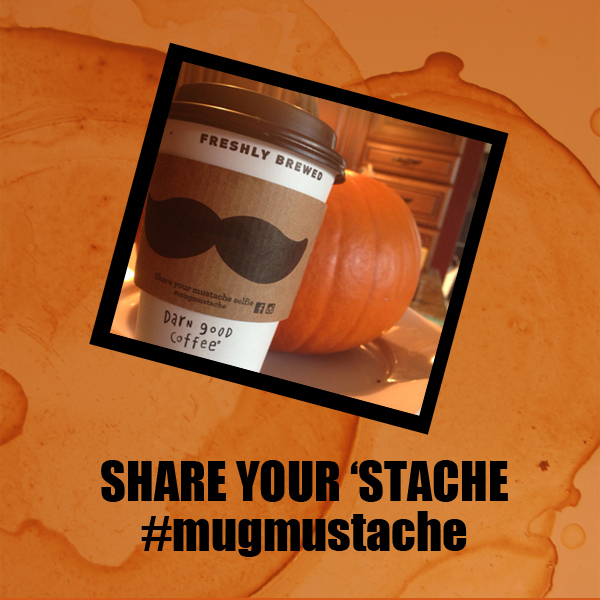 Share it with us when posting by using #mugmustache. We aren’t done there though! You can help raise cancer awareness throughout No-Shave November by purchasing one of our travel mugs, perfect for coffee on the go. When you buy it, you’ll instantly get a free cup of coffee, and every refill after will be just $1.09. For every travel mug purchased in November, we will donate $1 to the American Cancer Society to help in the fight to end cancer. By purchasing a travel mug, you also enter the running for an Einstein Bros. Bagel gift pack, chosen randomly at the end of the month! You only have a month, so get yourself, your family and your friends brand new Einstein Bros. Bagels mugs in a variety of styles TODAY! There’s still more! Throughout the month of November, every No-Shave November participant who sends a picture of their coffee mustaches and real-life mustaches in a message to our Facebook page will receive a coupon for a FREE cup of coffee. 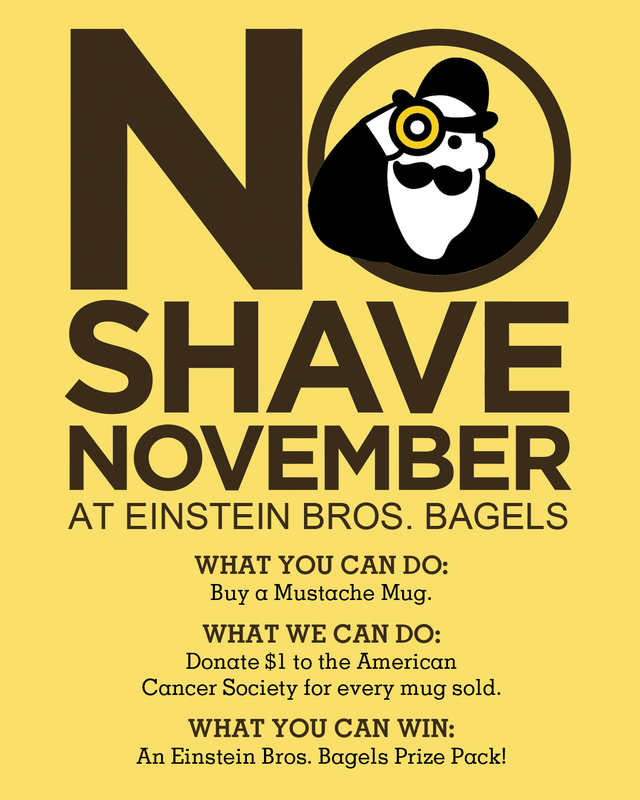 Then, during the last week of November, our Facebook fans and in-store guests will get to vote on their favorite ‘stache, and the winner will ALSO receive an Einstein Bros. Bagels gift pack, so be creative with your photos! *Participants must send their picture in a private message to our Facebook page to enter the contest. Participant agrees to let that image be used on our social media sites and in-store throughout the month of November to promote this contest and No-Shave November. Limit one picture per participant. Voting will open 12:01 AM Monday, November 24, and end at 12:01 AM Monday, December 1. The winner will be determined by which picture wins the majority of the votes accumulated that week only. You are free to share this image on your personal social media pages to encourage voting. Pick from the Pumpkin Patch! 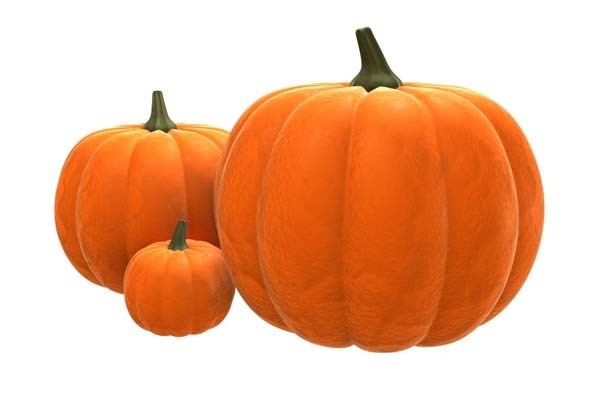 PICK A PUMPKIN, WIN A PUMPKIN! An Email Club Members Exclusive! FREE Pumpkin Bagel or Cup of Coffee! 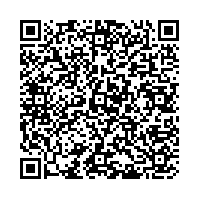 Or go to our Facebook page and click “Join My List” in the toolbar. *No substitutions. One “pick” per transaction per day. Eligible customers can win a) Free Pumpkin Bagel, b) Free Regular Coffee, or c) $1 Off Any Pumpkin product of their choice. Offer valid on current transaction – winnings cannot be saved for future transactions. Ends October 31, 2014.